Introducing more memory for your mobile device. 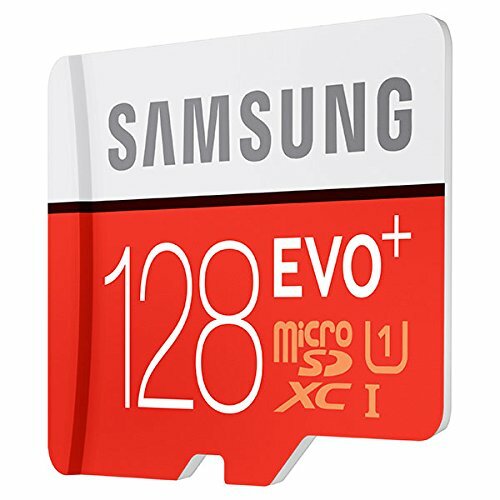 With fast read and write speeds Samsung’s microSD EVO Plus adds memory capacity and multi-device functionality to your device so that you can focus on life; not technology. 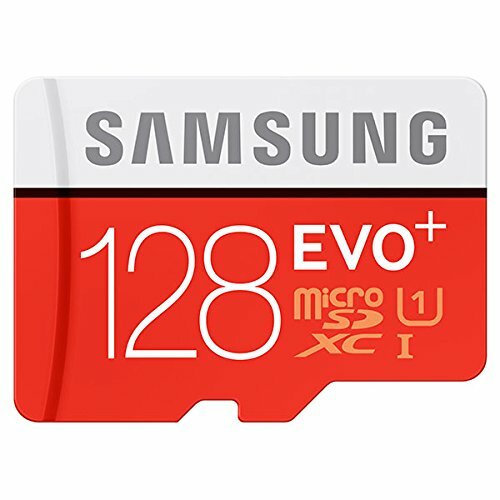 This UHS-1 Class 10 compatible memory card is perfect for capturing photos and for video recording and playback in Full HD. And with read and write speeds of up to 80MB/s and 20MB/s respectively apps and videos load quicker and files transfer faster. 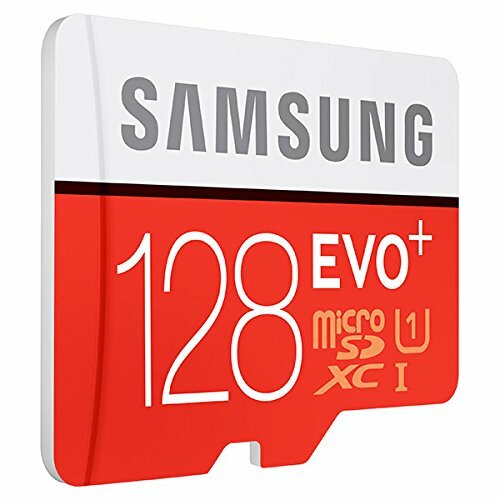 With the Samsung EVO Plus microSD Card you can shoot rich and detailed Full HD videos on your smartphone, table,or camera and be confident that each memory will be safe. Play your videos back on your Full HD TV or monitor and relive the experience as vividly as the day it happened. These waterproof Samsung memory cards can survive up to 72 hours in seawater. These memory cards can endure temperatures from -25 degree celsius to 85 degree celsius.